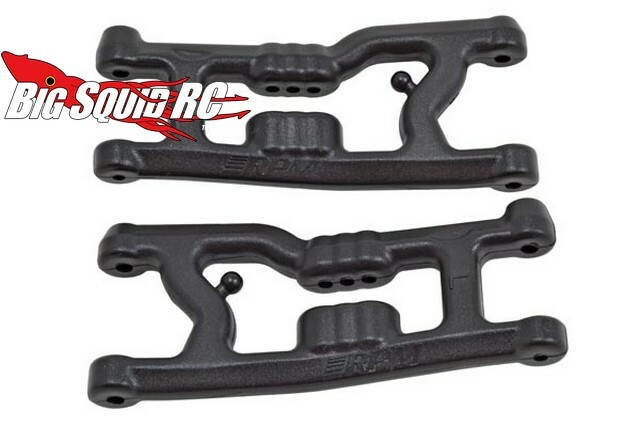 RPM Gull Wing A-arms For Associated B6 & B6D « Big Squid RC – RC Car and Truck News, Reviews, Videos, and More! 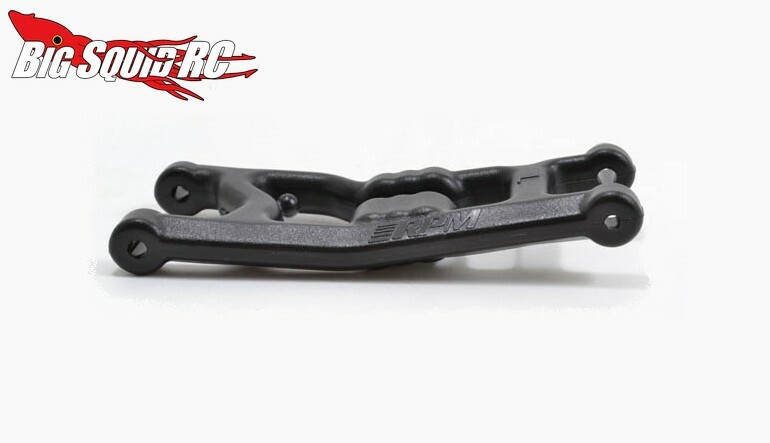 After having released flat a-arms, RPM has announced Gull Wing style front a-arms for the Associated B6 and B6D buggies. To aid in performance, the RPM arms feature a large reduction in slop and are a lightweight design. For durability, well, we don’t have to tell you just how tough RPM a-arms are. Pricing for the arms is just $12, they have a part number of #81422, and full details await you After The Jump. Hit This Link to read more RPM news on BigSquidRC.